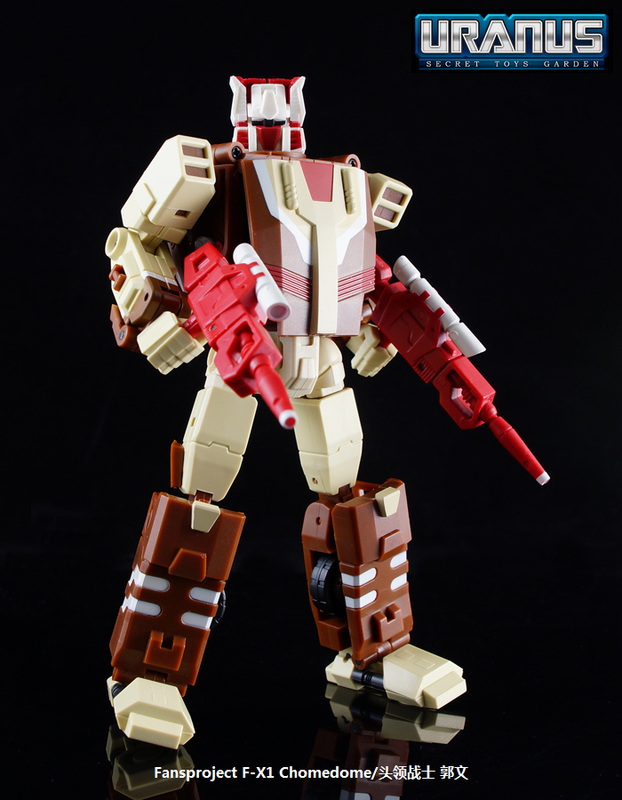 It would seem that 2013 will be the year of the Headmasters. 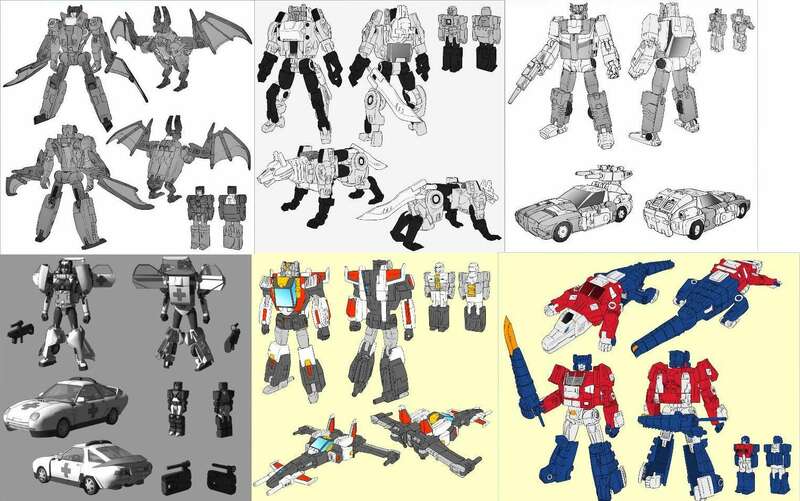 Third party Transformers group Toyworld has updated their website with new colored prototype images of their latest figure named Hardbone. 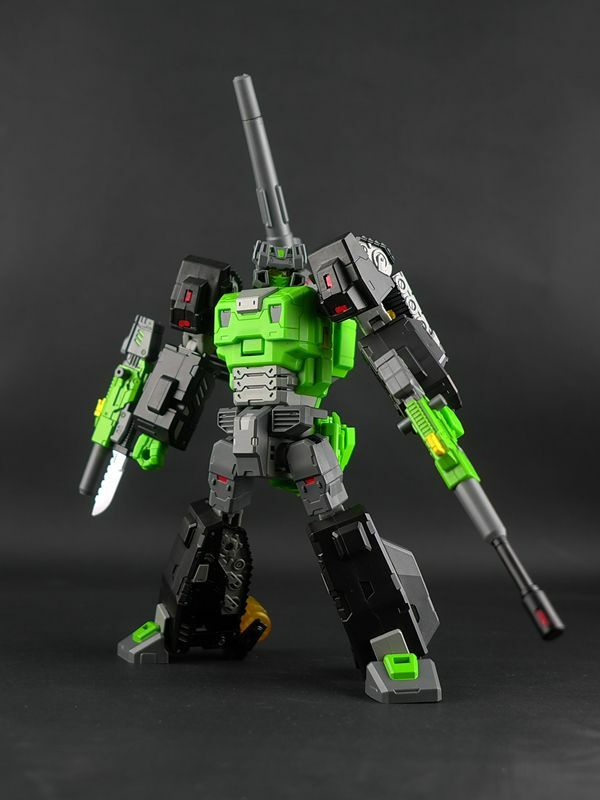 This homage to G1 Hardhead is a fantastic looking figure with lots of gimmicks! 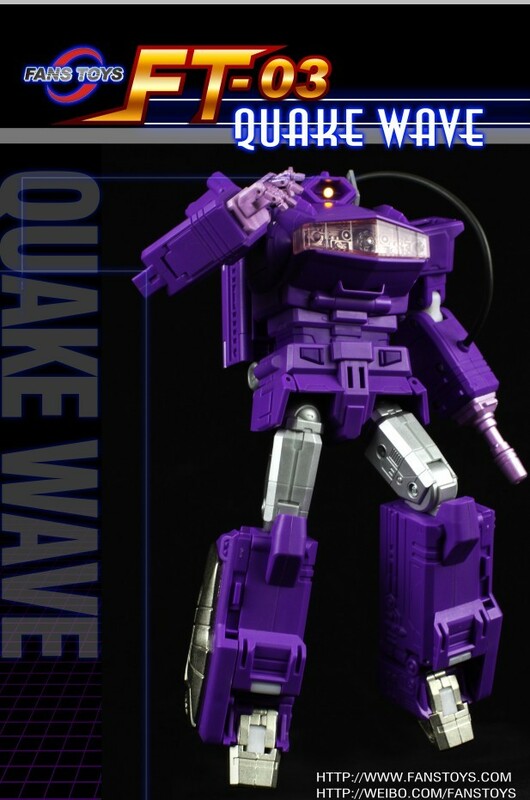 So far, no release date given yet, but according to Toyworld website the price of this baby is listed at USD73. Check out the pictures we’ve mirrored below! Since we last covered this bit of news some time back, third party group Planet X has come a long way in their Project Genesis. 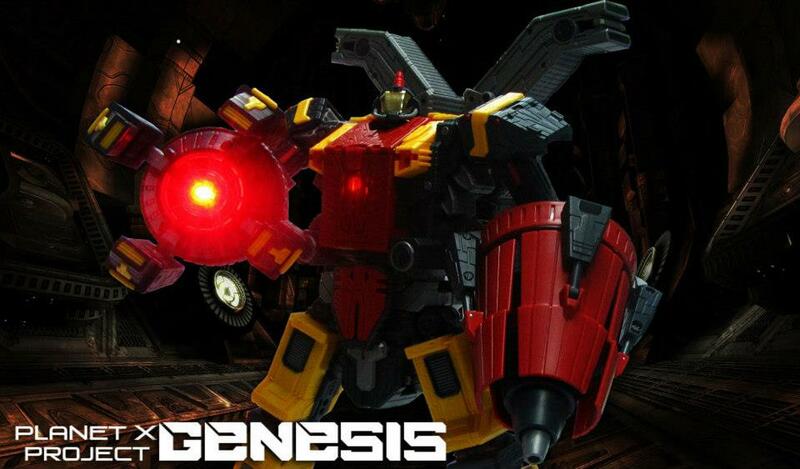 For those not in the know, Project Genesis is Planet X’s take on Transformers: War For Cybertron’s Omega Supreme. 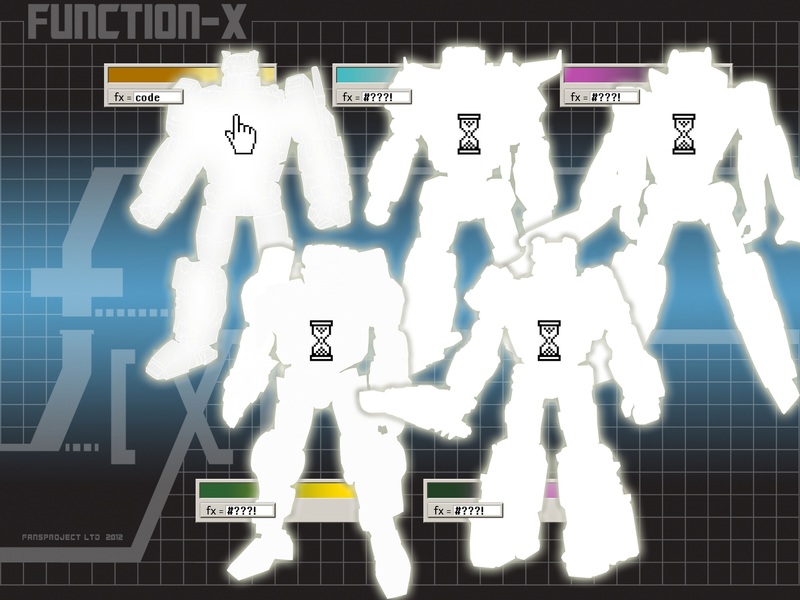 They have now posted colored prototype images on their Facebook page, as well as previously releasing pictures of the various gimmicks that the figure will have. 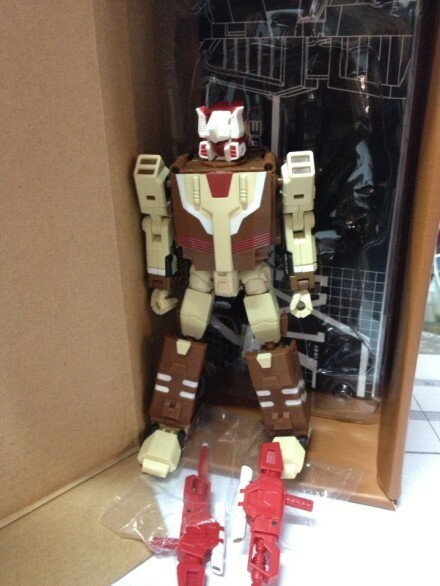 Based on the images, it can be seen that the scale of this figure is huge, being taller than TFC’s Hercules! Check out the sweet images below! 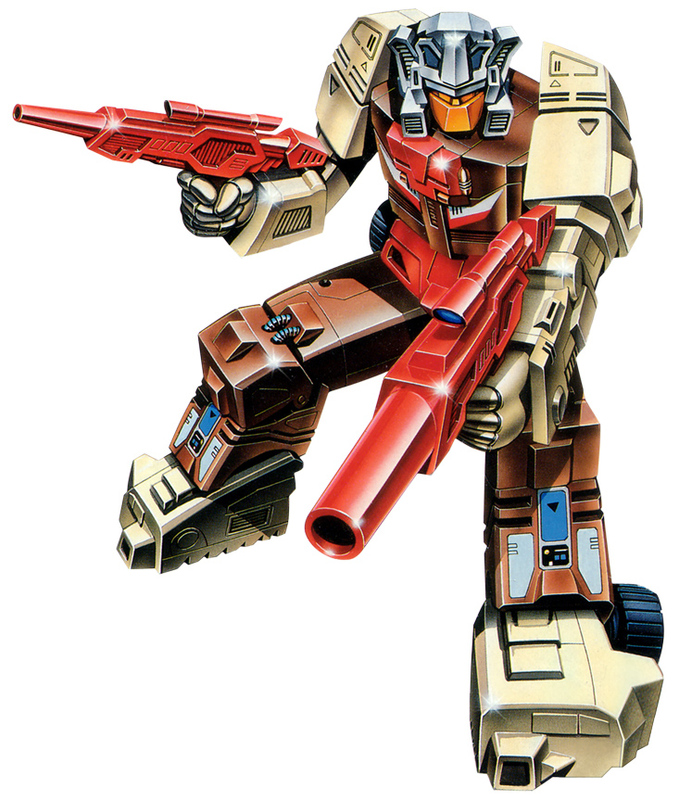 It’s a good time to be a Predaking fan! 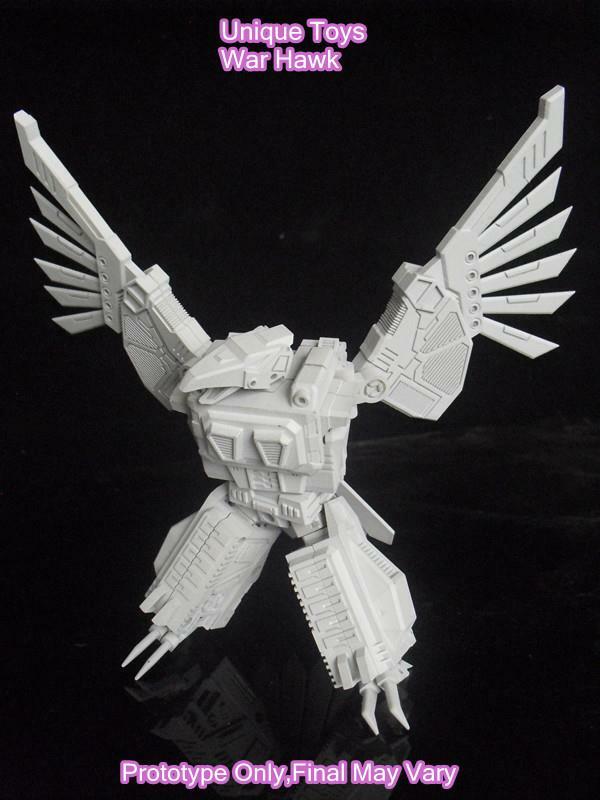 Hot on the heels of Unique Toys, third party group Mastermind Creations is also having an unofficial Predaking combiner project in progress! 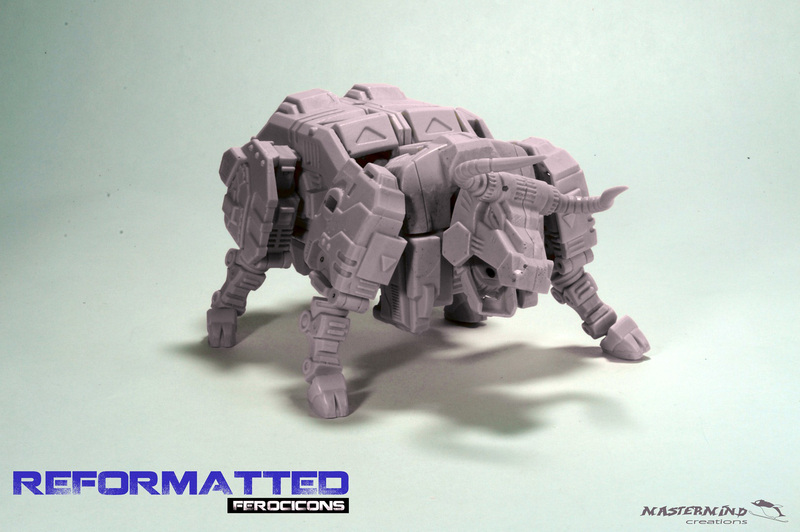 Codenamed “Reformatted Ferocicons”, we have here prototype images of their first figure (modeled after G1 Tantrum) has been revealed to be Project Bull. We’re absolutely loving the gimmicks on this thing! Check out that face sculpt with the evil growl!